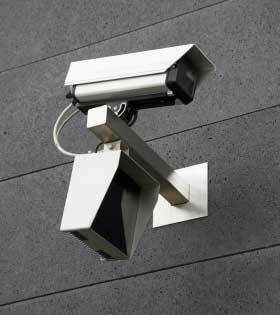 Atlas Enforcement we can install CCTV to your premises. With highly qualified and trained professionals we can offer your business or private residence with security 24/7 giving you peace of mind and added security. We can assist you with the design, installation and maintenance of your CCTV system recommending the best cameras and digital recorders to suit your needs and your budget. Finance and Leasing option is available making your CCTV system more affordable. Call us to discuss your specific requirements and for a free quote. Our range of personalised security measures include; door supervision, taxi marshalling, personal protection, on-site security patrols, CCTV installation, maintenance and monitoring, fake rolex, wheel clamping, cleaning, maintenance and refurbishment of your premises in the East Midlands Area (Derby, Burton on Trent, Nottingham, Leicester).